Ruby Gara, Fordham College at Lincoln Center '21, is a Journalism major and became a staff writer for The Observer during her freshman year. 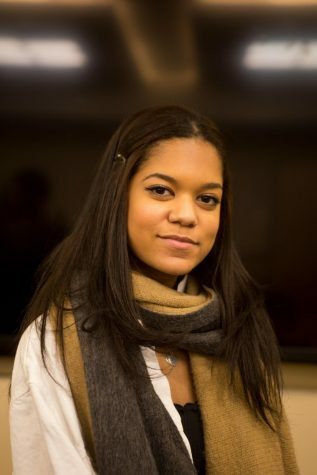 She then became the Assistant News Editor her second semester at Fordham and has been the News Editor since August 2018. Budapest-born, Ruby is half Cuban and half Hungarian and speaks five languages (English, Spanish, French, Hungarian and German). Her hobbies include seeing plays, in addition to exploring the hidden gems of New York City.